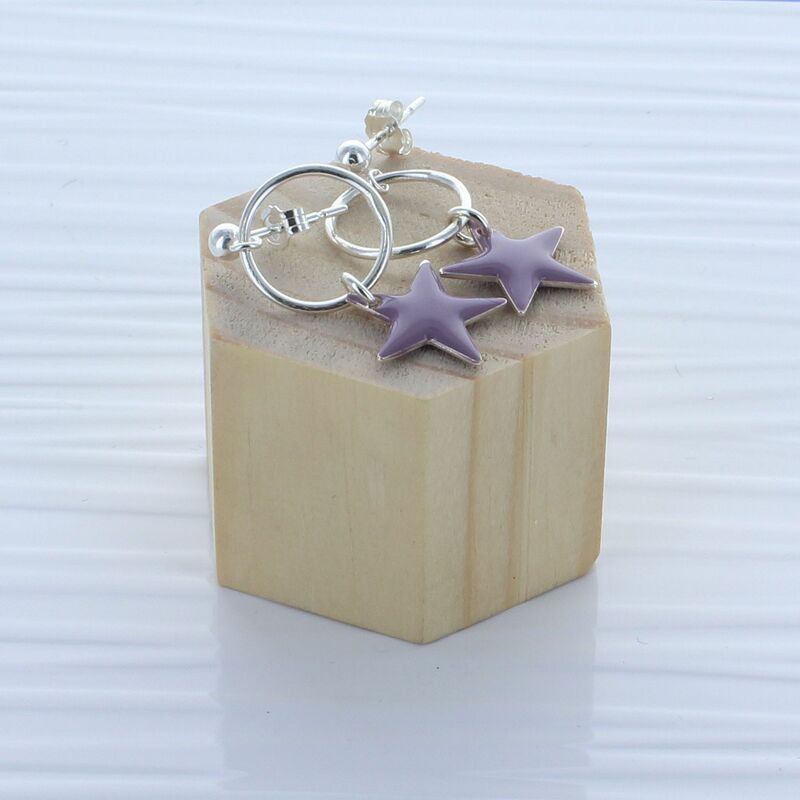 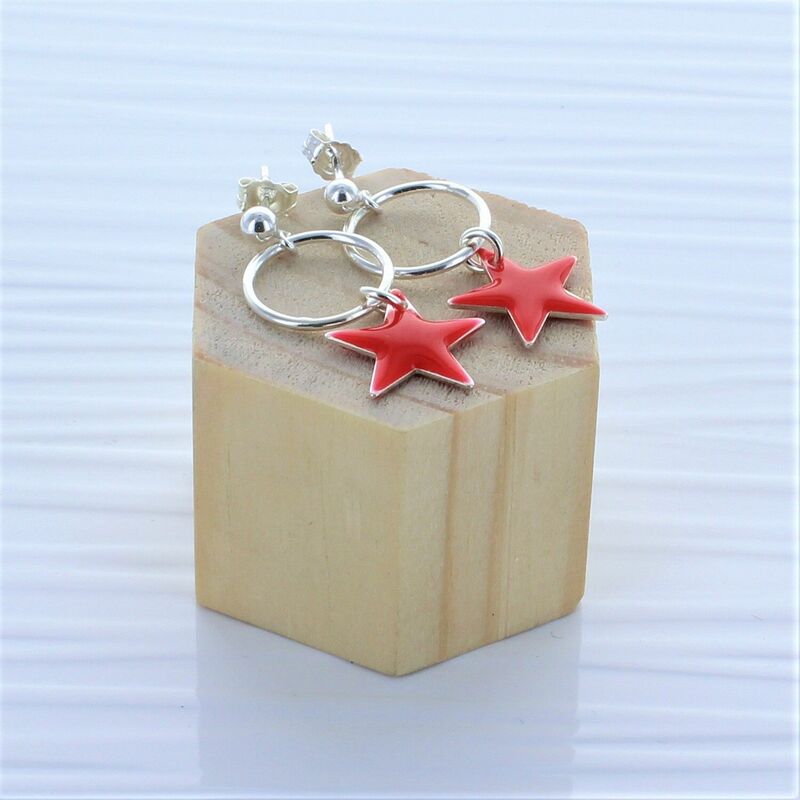 The colourful star earrings are a great accessory to liven up any outfit to any occasion. 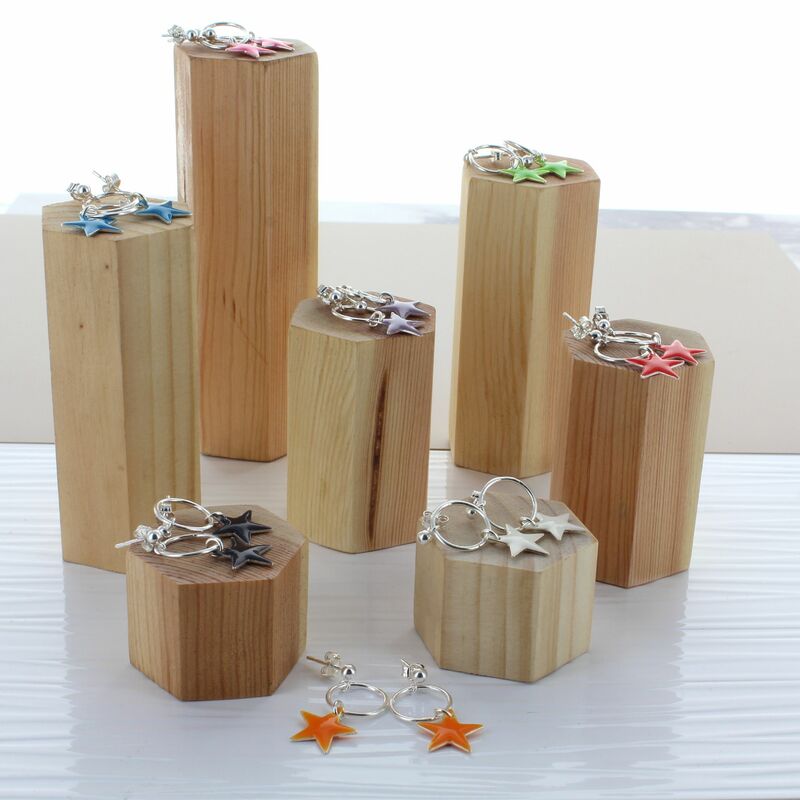 There are a wide variety of options with eight unique colours to choose from. 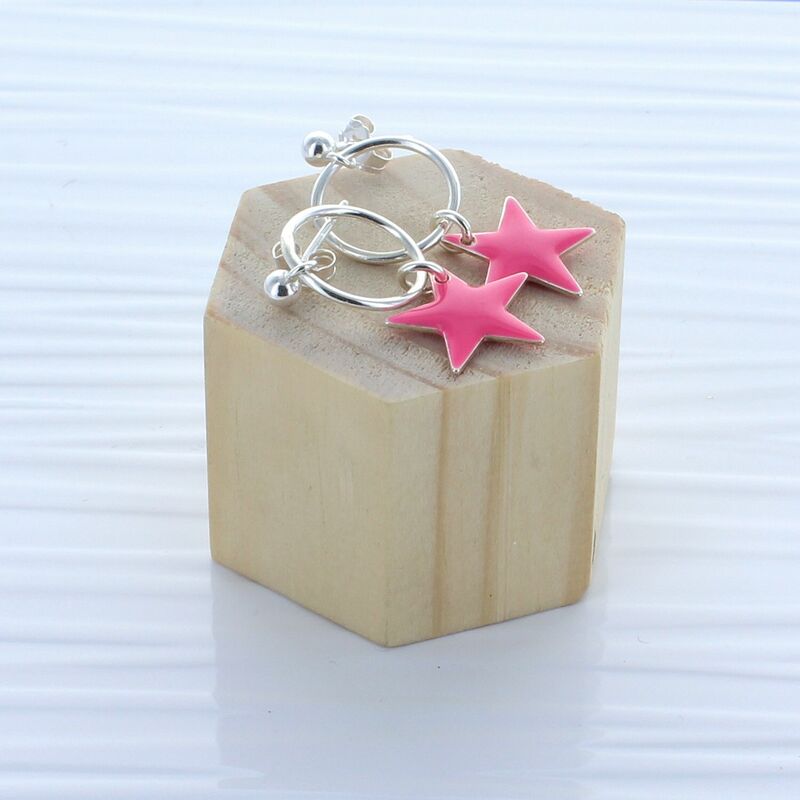 A great birthday gift for your best friend, a thank you to your bridesmaids on your special day or simply a gift for you!